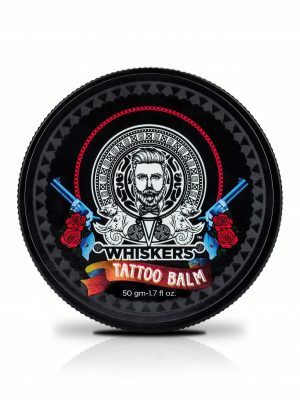 Home / Product Directions / For best results, apply WHISKERS TATTOO BALM once the healing process has begun, do not use directly on fresh tattoos. Only use on clean and dry skin. Please discontinue use if irritation occurs.